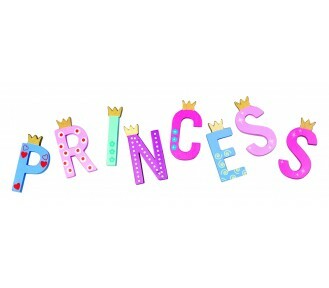 Great size letters to allow for lovely long names in two fun designs! 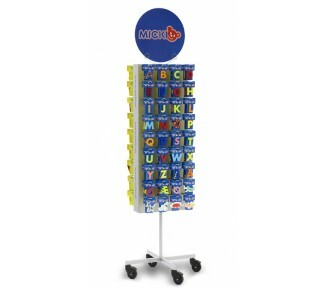 This package includes: a free silver glitter stand frame 12ea consonants 24ea vowels .. Handy adhesive wax to mount the letters. Easy to apply and to remove without damage. .. 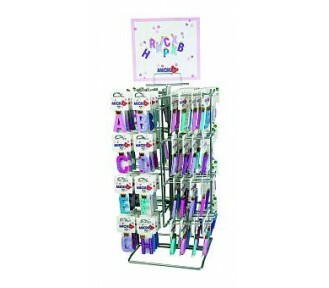 This package as pictured includes: FREE 32 hook silver glitter frame 12 of each consonant ..
A to Z of wooden letters featuring crowns and different motifs in a range of colours from shades of ..
A to Z of wooden letters featuring crowns and different motifs in a range of colours from shades o.. 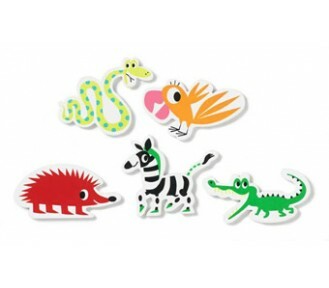 Minimum Order Qty: 12 Carton Size: 12 ..
Five cute wooden door animals to go with the wild friend door letter range. ..
Micki's colourful wooden door letters. 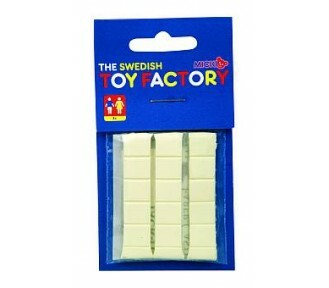 Four different colours per letter. ..
Micki's colourful wooden door letters ..